On Wednesday, October 22nd, a team of San Pedro Police, Criminal Investigation Branch, Special Branch and Belize City Gang Suppression Unit personnel, assisted by Special Branch Intelligence conducted a joint anti-drugs and HUTRAC operation within San Pedro Town. 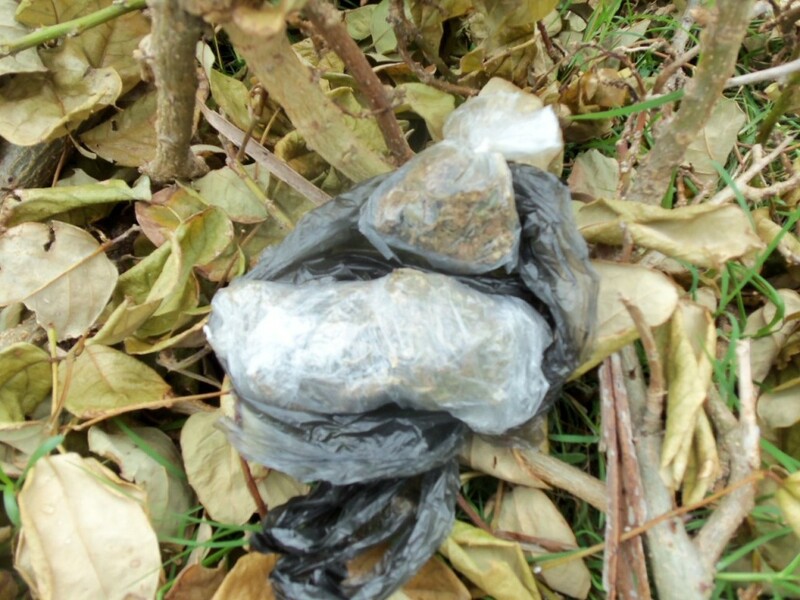 • A search was conducted near the residence of a known drug dealer in the DFC Area, which led to the discovery of a black plastic bag containing two transparent plastic bags which had 36 grams of suspected cannabis. 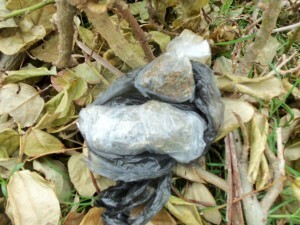 The said drug was labeled as found property. 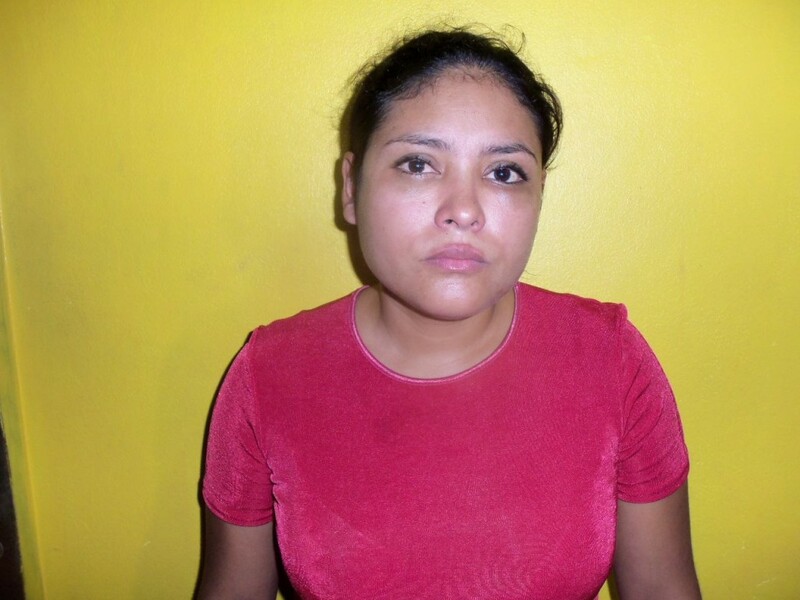 • A search was conducted at an apartment room located in the San Pedrito Area occupied by 21-year-old Honduran Nationals Evelin Pamela Enamorado and Oneida Carolina Enamorado. Both persons were requested to produce their travel documents (passports). Police observed that they both had overstayed their time in the Country. 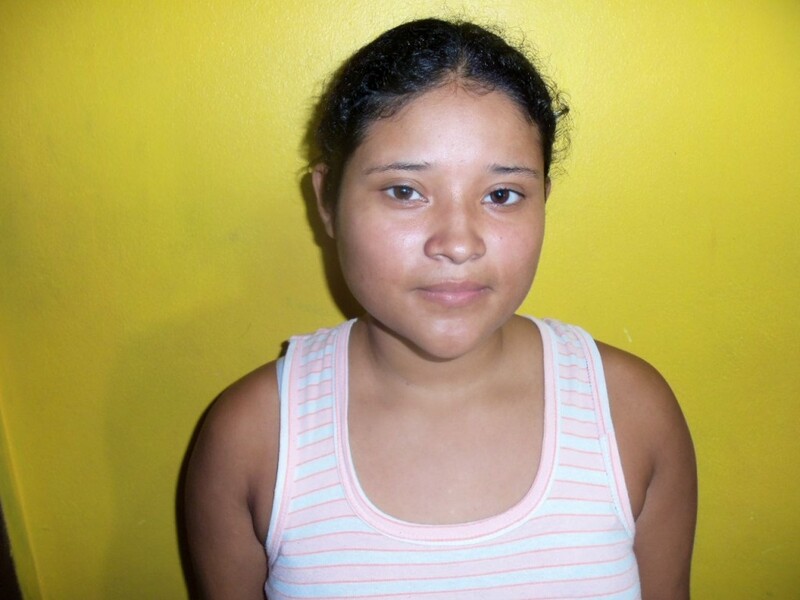 Therefore, subjects were detained for “Failure to Comply with Visitor’s Permit” and were handed over to the Belize Immigration Department for charges. 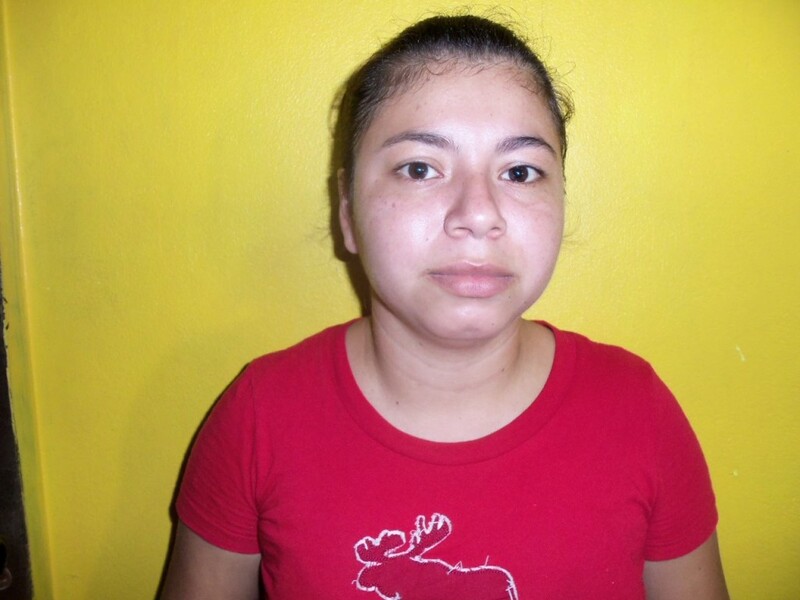 • A search was conducted at an apartment room in the San Pedrito Area occupied by 21-year-old Guatemalan National Greysi Yanira Quinonez and a minor. The persons were asked to show their travel documents (passports). Both persons stated that they had no document, only a local pass received from the Belize Western Boarder Station. Therefore, subjects were detained for “Illegal Entry” and were handed over to Immigration for charges.